We can tailor made the workshop to suit your school timetable or as part of the enrichment after school workshops. We have already delivered workshops at Holmfirth High School, Moor End Technology School, Whitechapel J & I School, Holly Bank School, Castle Hill School, Boston Spa School and many others. 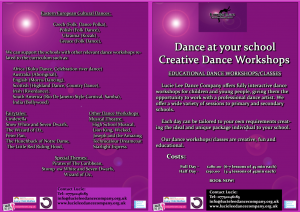 We have been rated as ‘Excellent’ on the delivery of the dance workshops In all these workshops. St Ann School, Blackburn (Feb 2014) Belly Dancing workshop: What was the main thing you took away from this workshop? 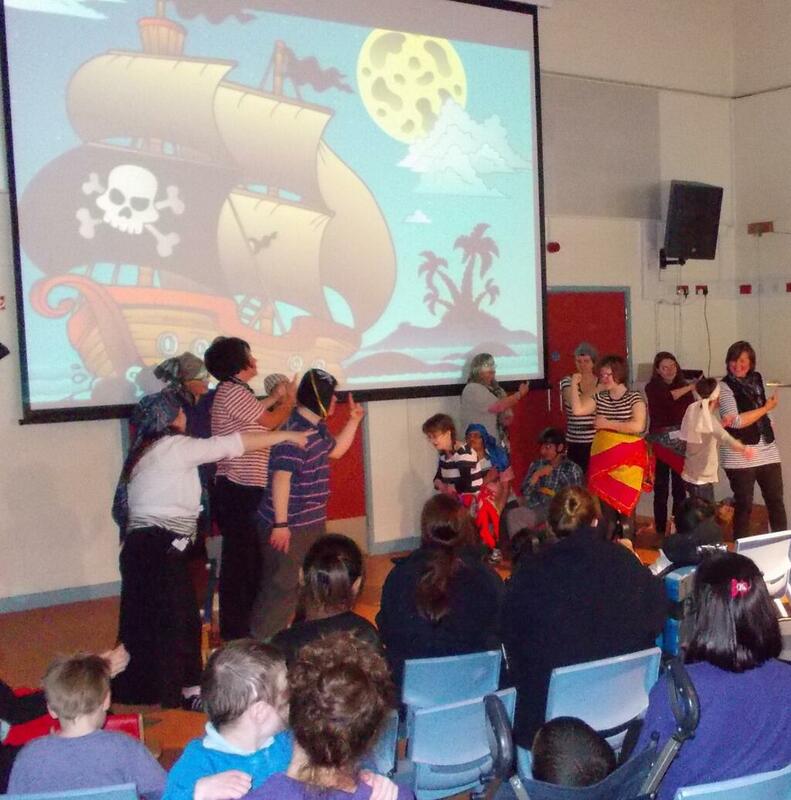 “The use of dance in storytelling.It was perfect for the children from Nursery right up to Year 6. Educational and great fun too! All teachers have commented on how enjoyable the workshop was and how it gave them ideas to use with the children in future. Very age-appropriate and met the criteria for the event. All children enjoyed it immensely”. What was the main thing you took away from this workshop? “Enthusiasm and ideas to take with us into our following PE sessions for the rest of the half term.The involvement of the children were brilliant. The introductory assembly was very interesting too which gave an insight into the world of Bollywood dance”.